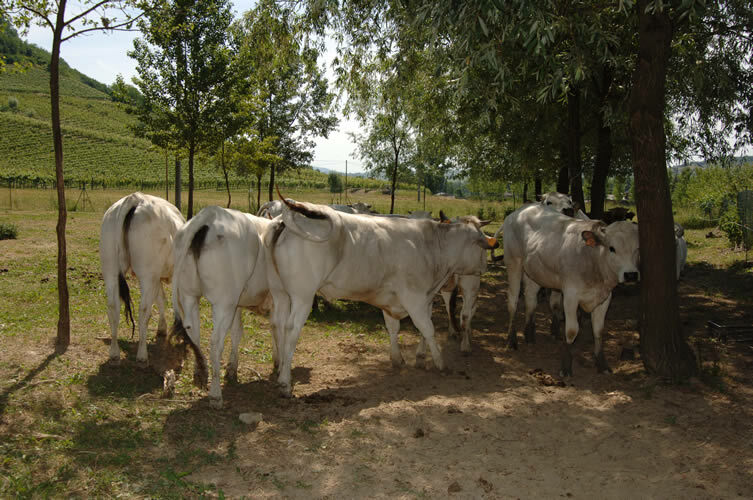 A dream come true in 2008 when the Ronzano farm, thanks to Giovanni, opened the butcher, almost as a seal to the great dedication to the breeding of cattle of the fine Piedmontese cattle. A path of certified quality which in every steps lead the meat on the tables of consumers, further sign of respect for the land. In the three stables there are three hundred head of cattle (90% for fattening for sale), including one hundred cows for breeding. Since the birth, each calf grows in pastures that surround the farm and the breeding method is focused on excellence and aimed at enhancing the flavour of meat only. In the shop there is Stella, the wife of Giovanni, ready to advise you on how to really get into the meat that you like best: friendliness, experience, professionalism, it needs also these features in order to make the most of the meat in the kitchen our head of Razza Piemontese. 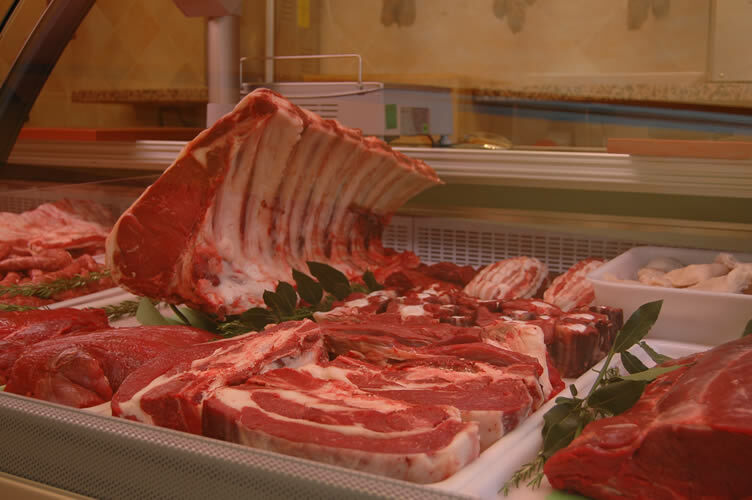 At Christmas, Fat Ox is proposed, for the Easter holidays kid, not to mention the pork, rabbit, chicken meat and sausages. All animals reared on the farm. "Eat with pleasure" is the real philosophy of Ronzano farm, also pointed out the second Sunday of August, when a food and wine evening is proposed with asado (barbecue) meat and musical entertainment. An event full of human meaning for Giovanni, and a chance to be friendly together and appreciate the cordiality of the family.